An article by Matt Ridley in Nature reviews the impact of “The Selfish Gene” by Richard Dawkins, on the 40th anniversary of it’s publication. 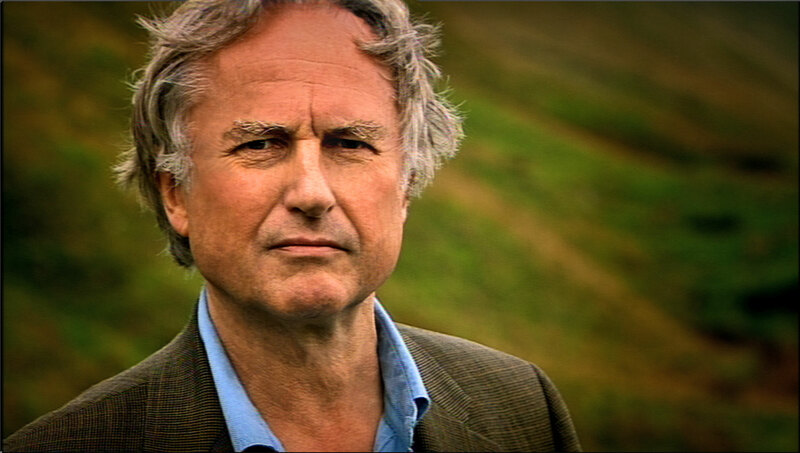 The Selfish Gene, and the subsequent books that Dawkins used to build on the ideas expounded in it – i.e. The Extended Phenotype and The Blind Watchmaker, have had an enormous impact on the way we think about the evolutionary process. Accordingly, these books are often required reading (including on our own reading list) for undergraduate students of biology. In reviewing the impact of this work, Matt Ridley also points to the ongoing debate over a gene-centric versus “holistic” approach to evolutionary biology. This debate was very nicely summarized in a 2014 commentary by Laland et al. – see: Does evolutionary theory need a rethink? – where they argue that “a struggle for the very soul of” evolutionary biology is currently underway. These articles are great resources towards staying updated on the thinking in a field that is of great consequence to every student of Biology.